We are so super excited about spring because not only does it signal warmer weather and longer daily access to precious vitamin D rays from the sun, but it means some of our favourite fruit and veges come into season here in New Zealand. 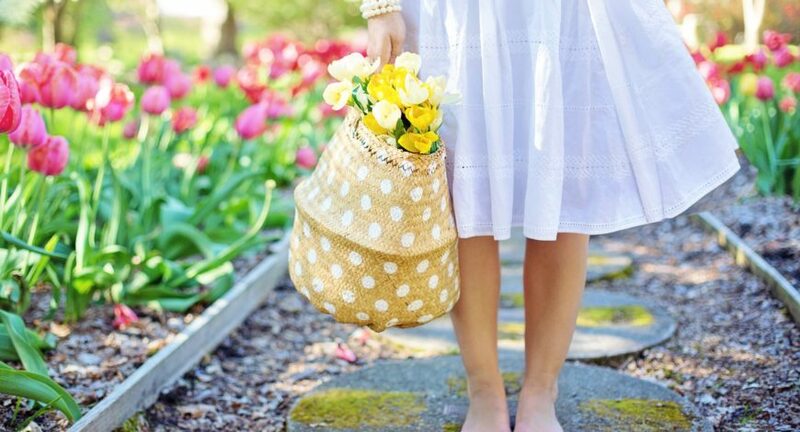 So here’s what to add to your shopping list and four easy recipes to get you spring-fling excited to try! Yes! It’s officially the start of asparagus season, and when avocados start to come into their natural season and are therefore more plentiful. If you can, pick them yourself, or buy them locally, fresh picked that day. Mmmmm… delicious! 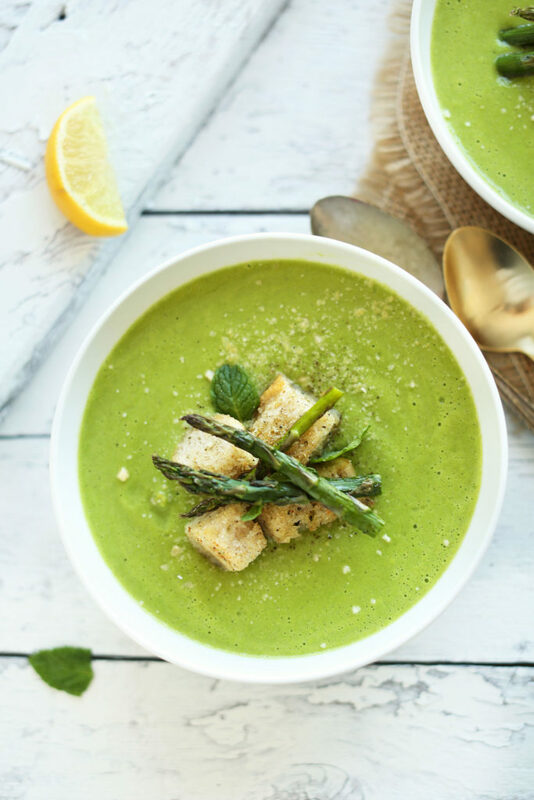 Aspargus are so packed full of goodies, chief of which is the high levels of vitamins – vitamin A, vitamin B1, vitamin B2, B3, B6 vitamin C, and vitamin E, and an excellent source of vitamin -, plus folate, copper, and much-needed selenium,. 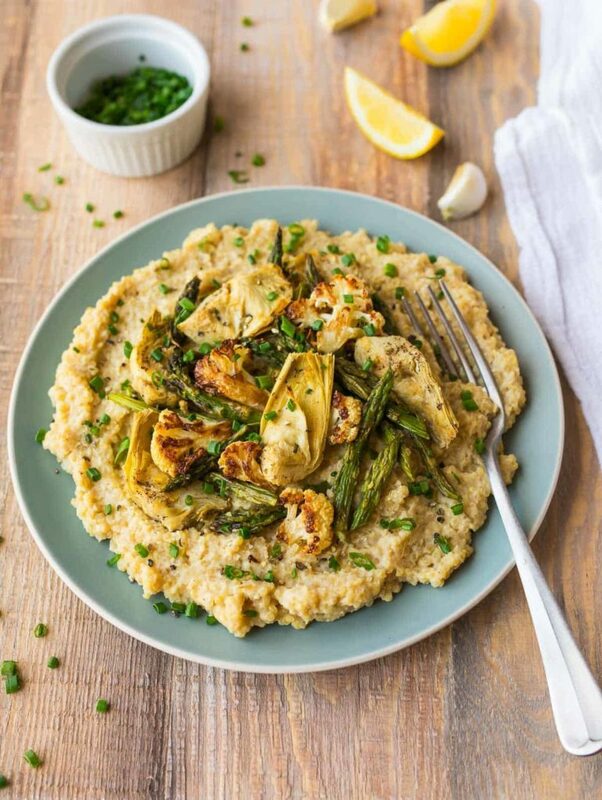 Plus asparagus are high in fibre, manganese, phosphorus, potassium, iron, protein, choline, zinc, and pantothenic acid. 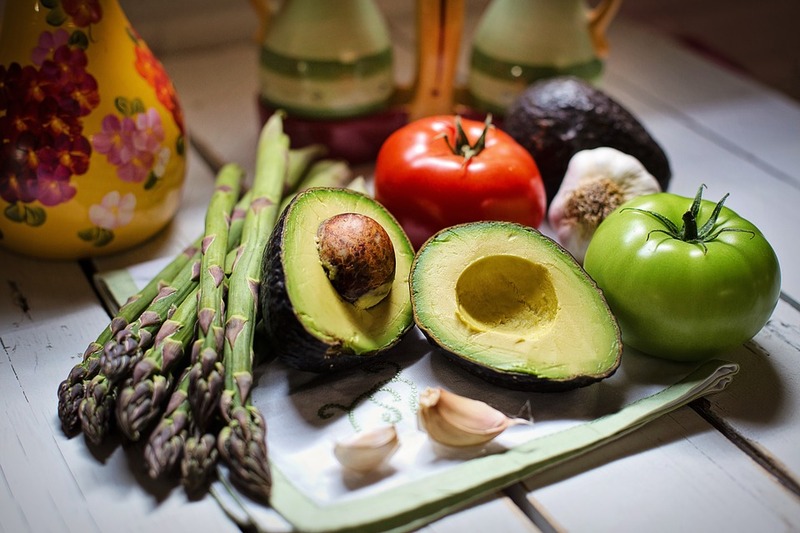 Avocados are super nutrient dense with 20 vitamins and minerals and heart-healthy monounsaturated fat – the good fat our bodies crave for optimum brain function. They also contain protein, fibre, carbohydrates and loads of vitamin C to help a healthy immune system. 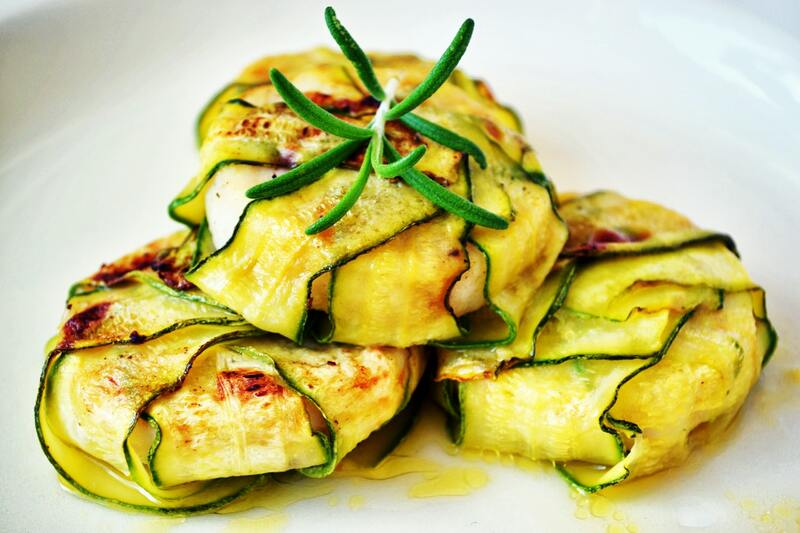 We love courgettes and courgette flowers and cannot wait to have them back in our diets following the winter hiatus. They are so versatile cooked and even better still, spiralled to make a nutritious past alternative. 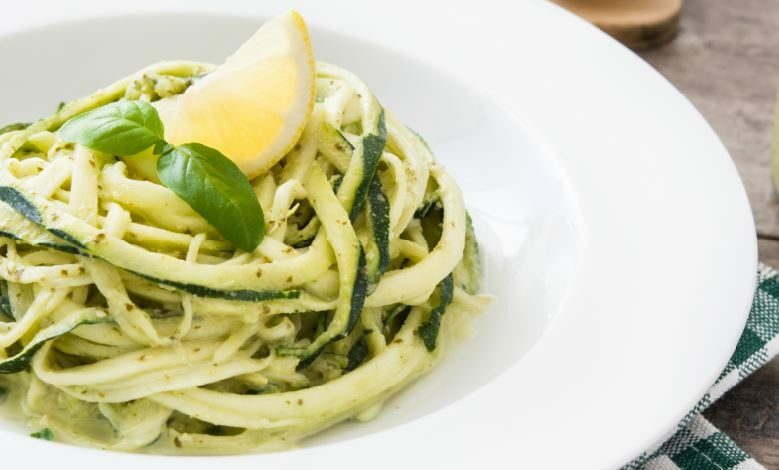 Courgettes are super low in calories and have high anti-inflammatory properties in the body, which helps you keep a healthy immune system. Packed full of fibre, protein, vitamin A, B6, niacin, C, K, thiamin, phosphorus and copper, and they are a good source of magnesium, potassium and manganese. Freshly picked peas deserve to go straight in your mouth. But… if you can hold on even longer, there are so many recipes that make this gorgeous, super high in protein delight pop. They’re even a strange but delightful addition to green smoothies… honestly! 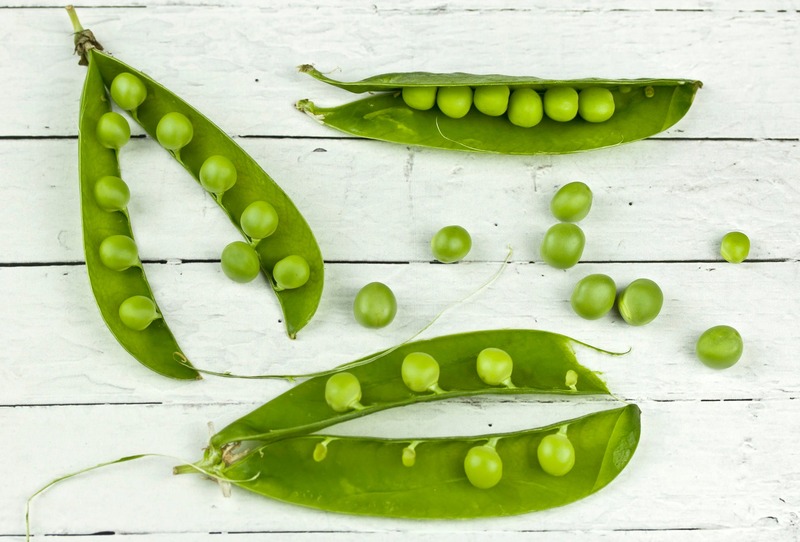 Green peas are an amazing complete food and an excellent source of vitamin K – a blood clotting agent – as well as manganese, fibre, vitamin B1, B2, B6, niacin vitamin C, phosphorus, copper and folate. They also contain high levels of molybdenum, zinc, magnesium, iron, potassium and choline. 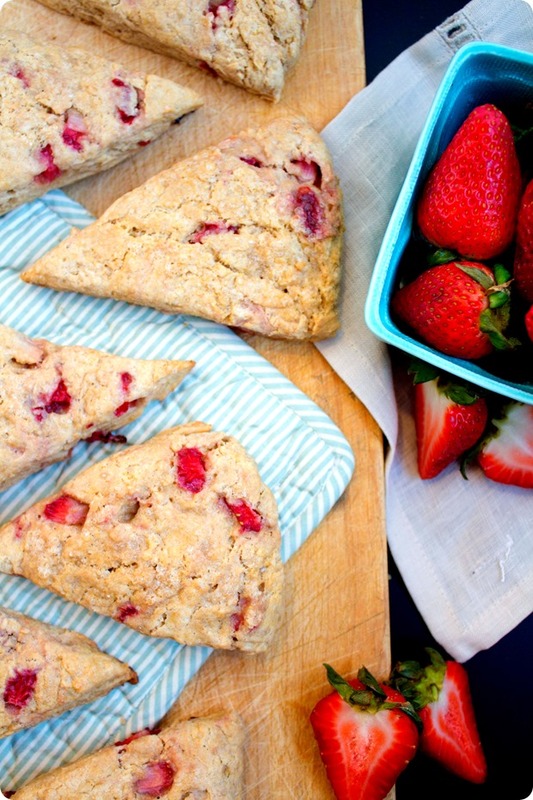 It’s not a spring-fling without strawberries! As well as looking good enough to eat, this versatile fruit can be used in smoothies, baking, desserts and even in summer salads. 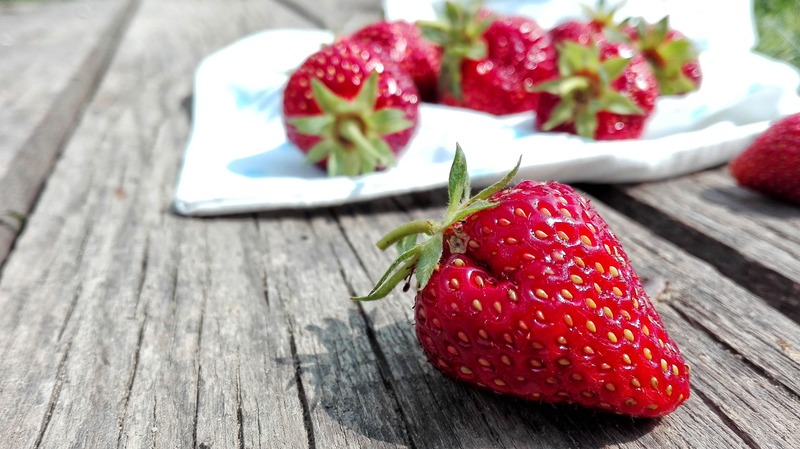 Strawberries boast super high levels of the antioxidants known as polyphenols, have high levels of manganese and potassium and are loaded with vitamins and fibre. They’re a fruit all-rounder! Craving more delicious recipes? Find them here!